Early Bird Admission to this event is $15 + processing. Please click here to register. 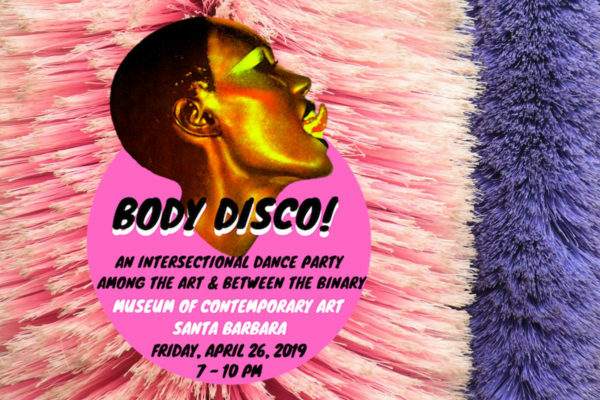 Your ticket for the: Body Disco!